Detailed manual and instructor training video to support your learning process. The Balanced Body Movement Principles to enhance your teaching skills and Balanced Body programming system to help you create classes quickly and easily. Photos of each exercise sequence to aid in class design. 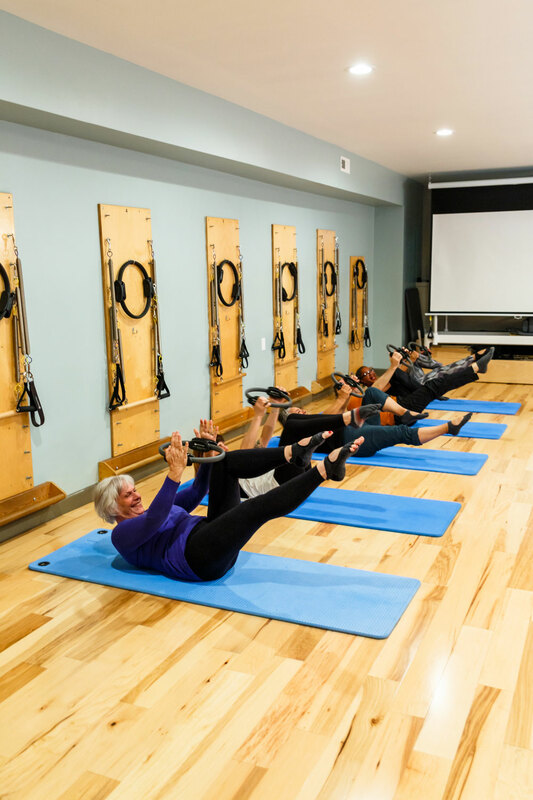 Progressions, regressions and modifications to make Pilates Mat useful for everyone.